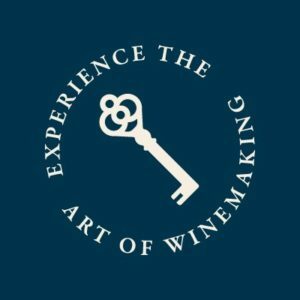 When you purchase your ticket through AmadorWine.com, choose your starting winery (from our member wineries). There, on the day of the event, you will pick up your wristband, event program and wine glass. Your ticket is your key to open the cellar doors at more than 40 Amador wineries. Pick up your wine glass and wristband at your chosen winery location and then make your way around beautiful Amador Wine Country. At each participating winery location you will enjoy thoughtful food pairings and specially selected tasting flights along with barrel samples, seminars and demonstrations from our member winemakers and special discounts on wine just for Behind the Cellar Door attendees. *Must be 21years of age or older to purchase and participate / Adult Only event / Rain or Shine/ No refunds.